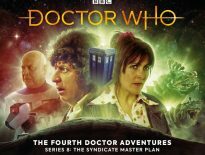 The only two remaining Classic Doctor Who serials never to be released as Target books are to be novelised by their original scribe, Eric Saward! 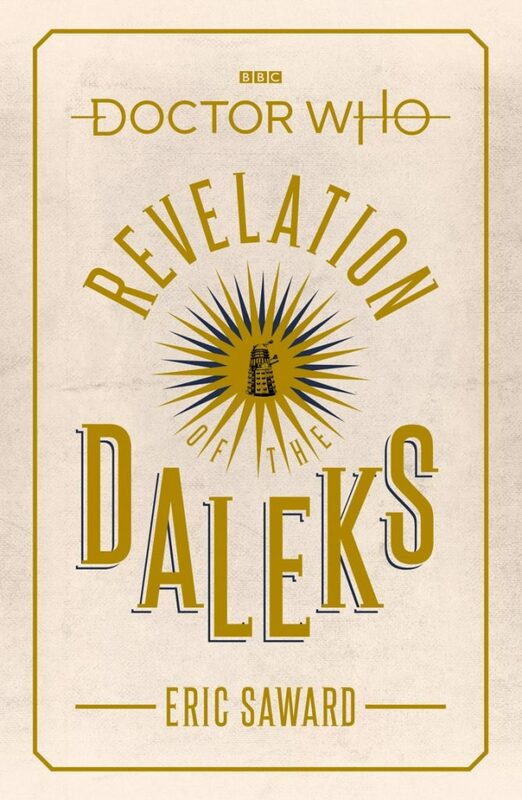 This year, we’re treated to Resurrection of the Daleks and Revelation of the Daleks, in lovely hardback and eBook formats, coming to bookshelves in July and November 2019 respectively. 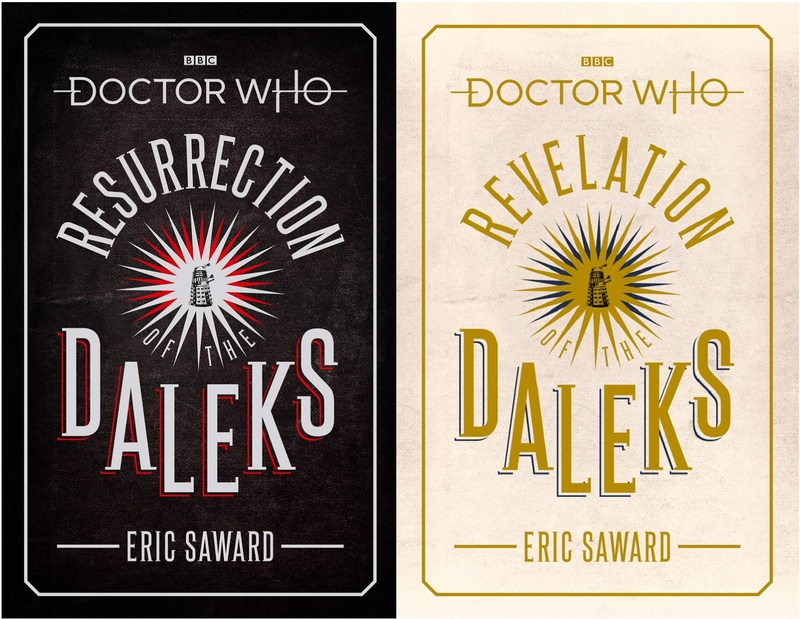 Target Books couldn’t reach an agreement to adapt work by Douglas Adams or Eric Saward; however, Saward’s two Dalek serials were announced by the company in the 1990s, though these never materialised. 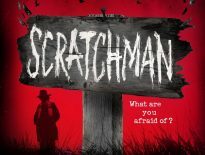 More recently, Adams’ City of Death, The Pirate Planet, and Shada have been released by BBC Books. Resurrection of the Daleks and Revelation of the Daleks will complete the set, meaning we have every Classic serial in novel format. Audiobooks will then be out the month following each release. The TARDIS is ensnared in a time corridor, catapulting it into derelict docklands on 20th century Earth. The Doctor and his companions, Tegan and Turlough, stumble on a warehouse harbouring fugitives from the future at the far end of the corridor – and are soon under attack from a Dalek assault force. 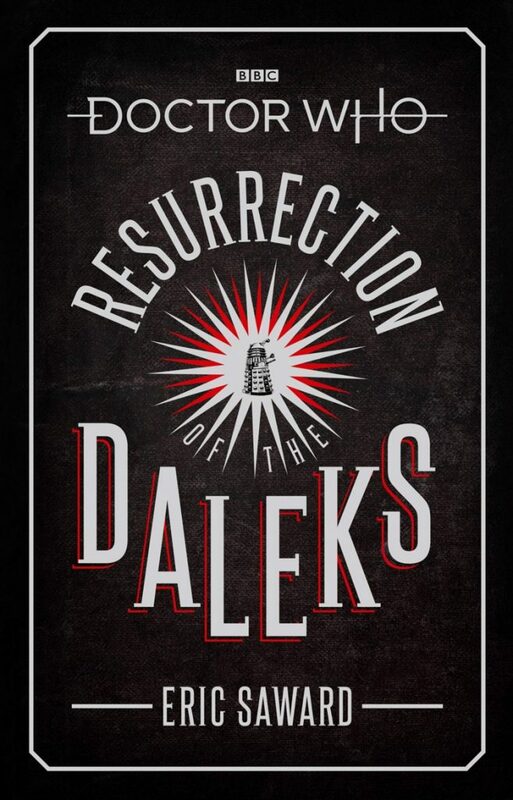 Resurrection of the Daleks is released on 18th July 2019, and Revelation of the Daleks is out on 14th November 2019, £12.99 (HB) or £7.99 (on Kindle) each. Audiobooks of both are expected to follow, with Resurrection‘s coming out on 4th July 2019.